The fifth and final Twenty20 International between the West Indies Women and Sri Lanka Women in Trinidad was abandoned due to rain. West Indies had reached 92 for five when the rain intervened and with no further play possible, they claimed a 3-1 series win. Sri Lanka Women earned a 14-run victory in the fourth Twenty20 International against the West Indies in Trinidad as they prevailed in a low-scoring encounter. Sri Lanka's score of 94 for seven proved enough for victory when the West Indies were restricted to just 80 for nine in reply. The West Indies won a dramatic, rain-reduced low-scoring third Twenty20 International against Sri Lanka by three wickets in Trinidad. After the match was reduced to 16 overs per side, Sri Lanka hit 77 for eight and the West Indies closed on 80 for seven to move into an unassailable 3-0 series lead. 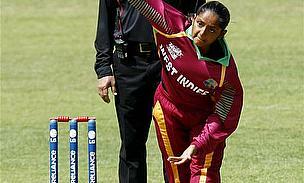 Stafanie Taylor scored a half-century and then took three wickets as the West Indies Women beat Sri Lanka Women by seven runs in the second Twenty20 International in Barbados. Taylor's 62 set up the home team's score of 129 for four and she then took three for 23 as Sri Lanka closed on 122 for nine in reply, and a 2-0 series deficit with three matches to play. 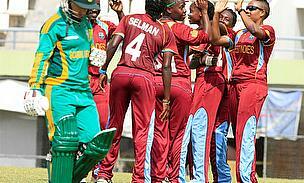 The West Indies Women beat Sri Lanka Women by 23 runs in the first Twenty20 International in Barbados to take a 1-0 lead in the five-match series. 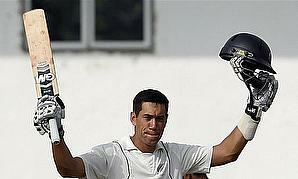 Batting first, the home side scored 127 for seven before Sri Lanka closed on 104 for eight in reply. 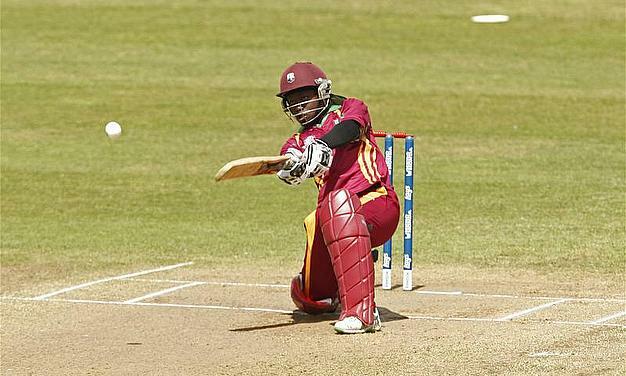 Shanel Daley scored 63 and then took three wickets to drive the West Indies to a 45-run win over Sri Lanka in the decisive third and final One-Day International in Barbados. The West Indies posted 168 for seven before Sri Lanka, set 177 to win in 40 overs under the Duckworth/Lewis method, were bowled out for 131 in reply. Sri Lanka Women held their nerve to defeat the West Indies Women by one wicket and level their three-match One-Day International series in Barbados. The second game was mostly dominated by the bowlers, although Yashodha Mendis and Shemaine Campbelle both scored half-centuries before Sri Lanka clinched victory with two balls to spare. View all articles in West Indies.